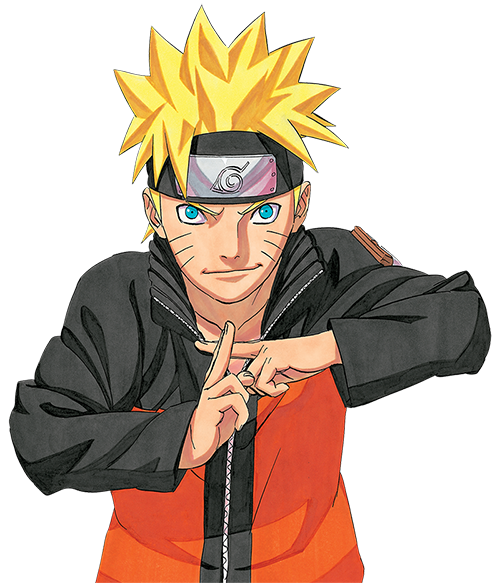 Latest NARUTO Edition Takes #1 Spot And Is Complemented By Other Top Manga Properties Including BLEACH, BLACK BIRD, BLUE EXORCIST, ULTIMO, DEATH NOTE And More! San Francisco, CA, September 21, 2011 – VIZ Media, LLC (VIZ Media), the largest distributor and licensor of anime and manga in North America, has swept the latest Top 10 on the New York Times Manga Bestseller list for the week of September 10th. This is the second time the company has dominated the list in less than a month; VIZ Media previously swept all Top 10 spots for the week of August 20th. The New York Times Bestseller lists are an expanded version of those appearing in the September 25th, 2011 print edition of the Book Review, reflecting sales for the week ending September 10th, 2011. Rankings reflect weekly sales for books sold in both print and electronic formats. For more information on VIZ Media manga titles, please visit: www.VIZ.com. Headquartered in San Francisco, California, VIZ Media distributes, markets and licenses the best anime and manga titles direct from Japan. Owned by three of Japan's largest manga and animation companies, Shueisha Inc., Shogakukan Inc., and Shogakukan-Shueisha Productions, Co., Ltd., VIZ Media has the most extensive library of anime and manga for English speaking audiences in North America, the United Kingdom, Ireland and South Africa. With its popular monthly manga anthology SHONEN JUMP magazine and blockbuster properties like NARUTO, BLEACH and INUYASHA, VIZ Media offers cutting-edge action, romance and family friendly properties for anime, manga, science fiction and fantasy fans of all ages. VIZ Media properties are available as graphic novels, DVDs, animated television series, feature films, downloadable and streaming video and a variety of consumer products. Learn more about VIZ Media, anime and manga at www.VIZ.com.